After Karlene got her Ph.D., she wrote several books about the criminal justice system, including The Long Prison Journey of Leslie Van Houten: Life Beyond the Cult. She went on to teach criminal justice at Simon Fraser University in Vancouver. Later this year, a feature film entitled Charlie Says will be released focusing on Karlene and her project’s involvement with the women associated with the Manson Family cult. Karlene passed away suddenly in 2017, but her spirit lives on in the film—as well as in the many students she inspired, her books, and the family she loved. 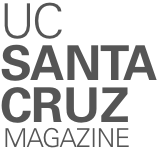 Your story on the Santa Cruz housing crisis (“Hope for housing,” p. 16, fall ’18) did a good job of summarizing the heartbreaking impact that shortages and attendant high costs are having on thousands of people in the community. Although well intentioned, the “conversations about solutions” of the No Place Like Home project are blind to the obvious. The problem is an acute shortage of housing. The only way to solve it is to build more houses, condominiums, and apartments. Any proposal that fails to address this simple fact perpetuates the problem. 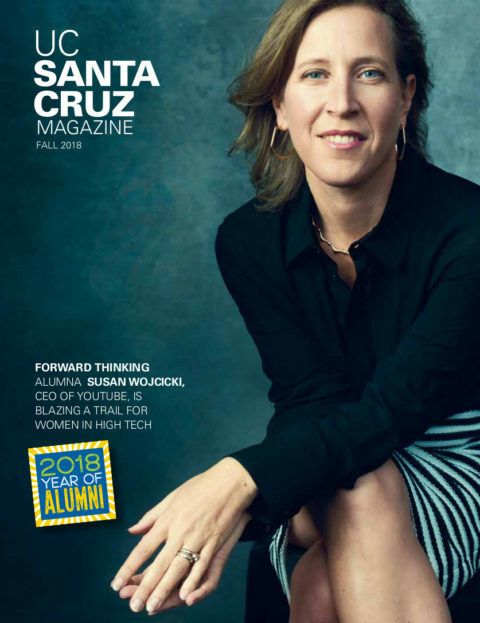 The “progressive” politics of Santa Cruz city and county have given us one of the largest planning departments, along with some of the longest permitting times, highest permitting costs, and greatest builder uncertainty of any county in the state. Who would want to, or even be allowed to build an apartment when faced with these obstacles? If people on campus and in town are serious about solving the housing crisis, they will focus their energies on making it faster, easier, and less costly to build. Without these changes, shortages and unaffordability will be with us into the distant future.